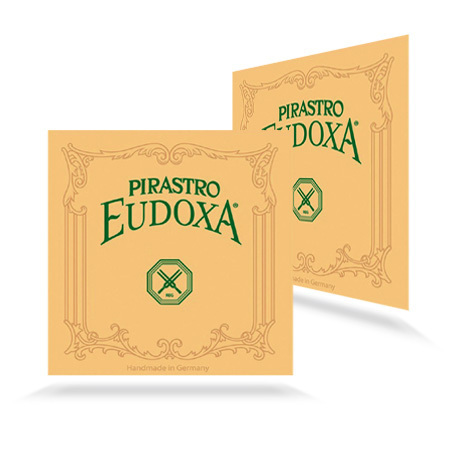 The Eudoxa Viola string is one of the best selling strings, are still considered one of the perfect all-rounders! 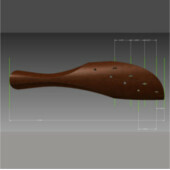 The set has a sheep gut core which is prepared in the traditional way and polished by hand. 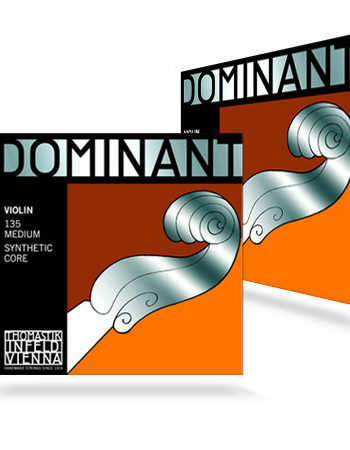 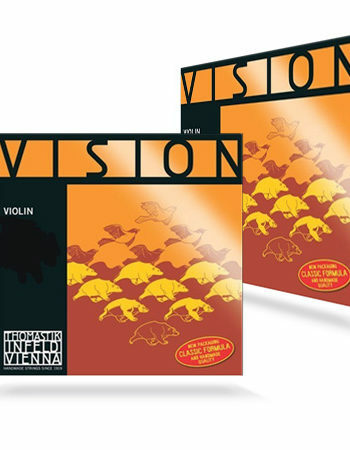 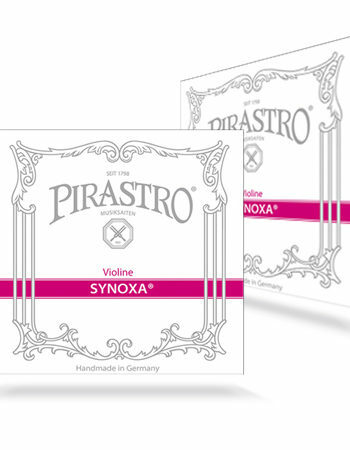 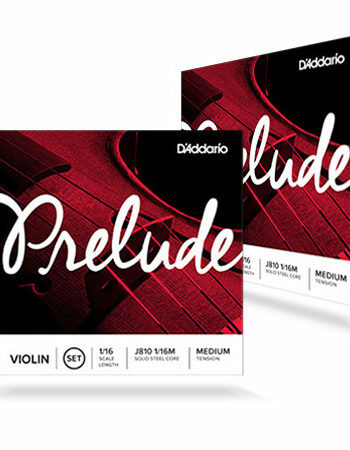 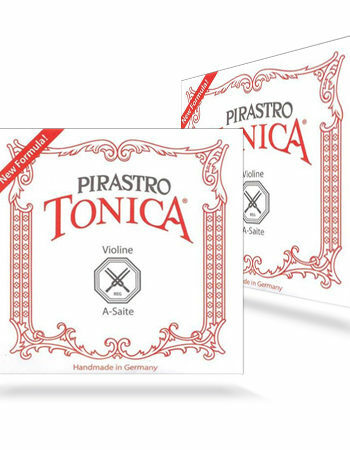 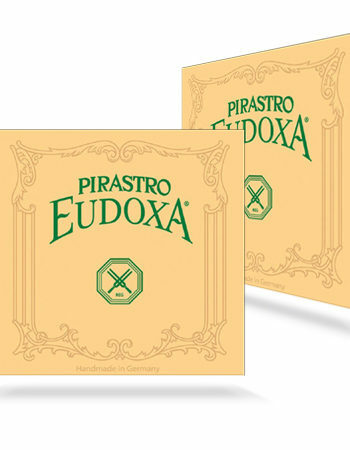 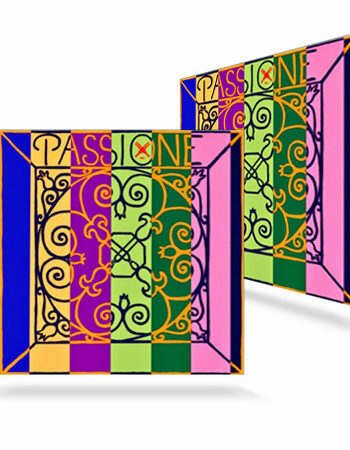 Eudoxa Viola stringsÂ portray the beauty of the traditional gut core strings offering an excellent warm and round sound.